Maybe we can get a group together and paint the town red, literally! 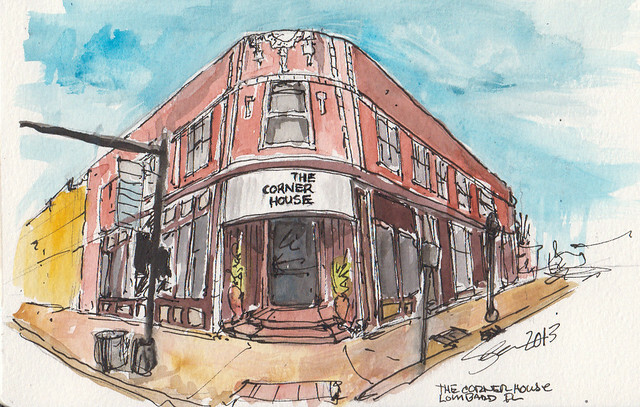 We could meet at various places around town like The Corner House and sketch, doodle or paint the details that make this town great. 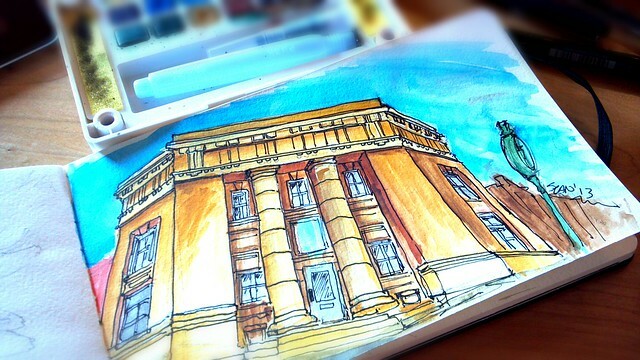 Other artists call these events Sketch Crawls. 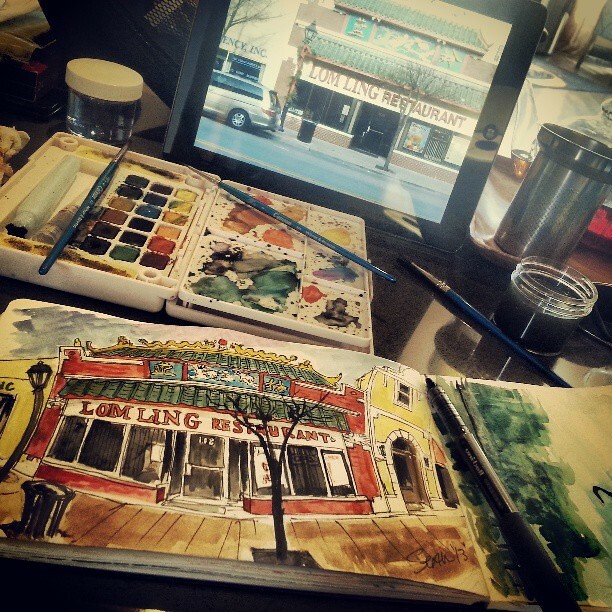 There’s also an art movement going on called Urban Sketching. 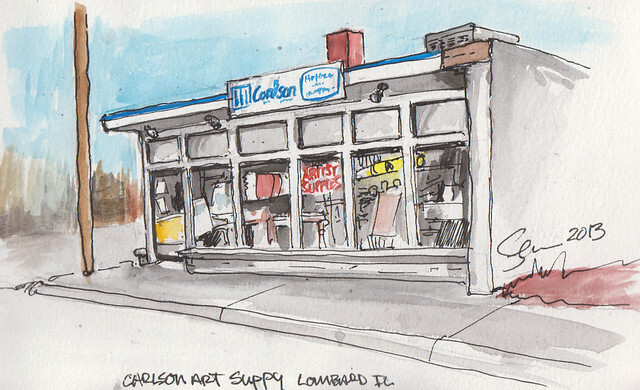 We could even end up at Carlson’s and stock up on supplies. We could make a book, postcards, cups or even t-shirts to help promote Lombard. I wonder if any merchants would be up for hosting gallery screenings? You in? Drop me a line!